Why the message of Revelation has been hidden under a shroud of confusion and conflicting ideas. How the message of Revelation sets free from fear, doom, and gloom. The original meaning of Revelation as understood by the early church. Exactly where we are in history, right before the return of the Lord Jesus Christ. 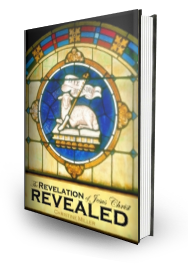 After reading Revelations all my life and listening to many different teachings over the years, Christine’s Revelation Revealed is the most interesting, with history, research and key words within the scriptures. I learned a different perspective on the “tribulation,” tons of history and another level of understanding to Revelation. 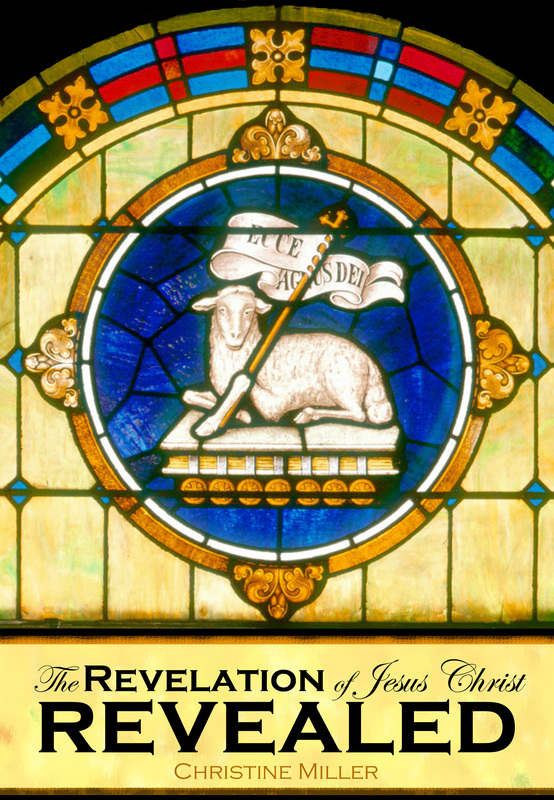 Everyone who wants to understand the book of Revelation needs to read this book. 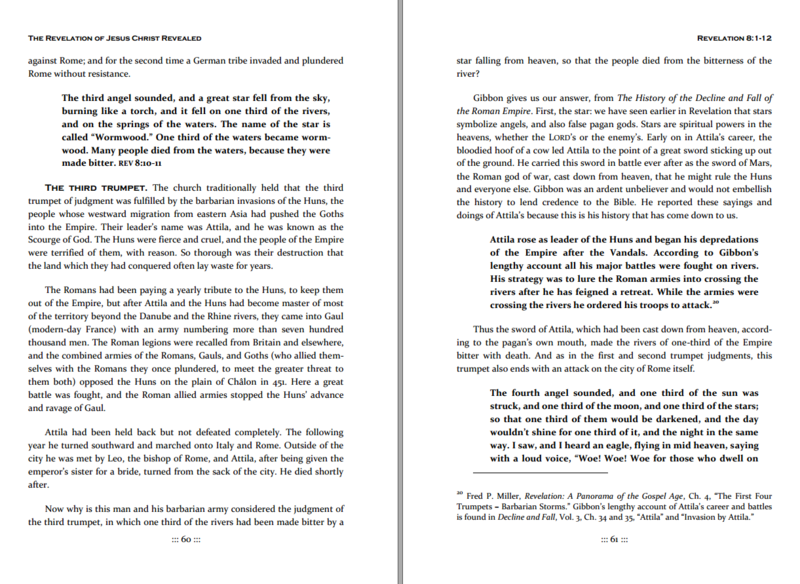 Even if you come to a different conclusion, you will have a new understanding of YHVH, the Bible, and history. I very much liked how the idea that Scripture interprets itself is held strong in the face of various Christian doctrines out there. Success! Check your e-mail now for your free chapters. Tired of confusion? 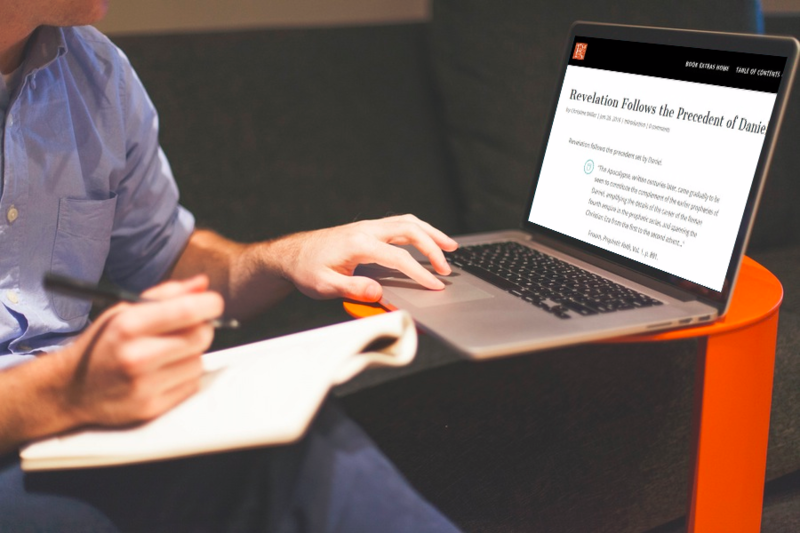 Using the teaching tools embedded within Scripture itself, learn how Scripture hands you the key to unlock the prophecy with clarity and understanding. Then as the puzzle pieces begin to fall into place guided by Scripture’s own teaching tools, watch fear vanish to be replaced with the fruit of the Spirit: joy and peace! Tomorrow’s headlines will not surprise you, when you are forearmed with confidence in God’s good plans for His people, and with the wisdom necessary to prevent foolish decisions in critical times. Pastors and ministers who have been charged with rightly dividing the Word of God. Christians who know the Scripture is true in all its statements. The curious who have wondered what Revelation’s vision means for their future. Anyone anxious of the doom and gloom broadcast from popular ministries. The skeptical who believe the Bible is merely a product of the human mind. 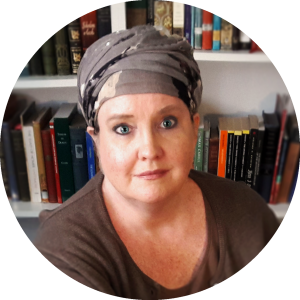 the author beautifully explained the historical events that fulfilled each passage of scripture." for me, and the whole Bible made so much more sense! “The history was my favorite part. When we can see where we have come from, things become much more clear." “I really appreciated this book. Revelation has so many things going on in it, and this brings another level of understanding to it. Knowing history means so much in understanding where we have been.....it's so, so, so important. Studying church history helped us understand how we were dishonoring God by honoring man's ways above His. It was the beginning of helping our family get back to His ancient paths." “I really appreciated the different perspective. 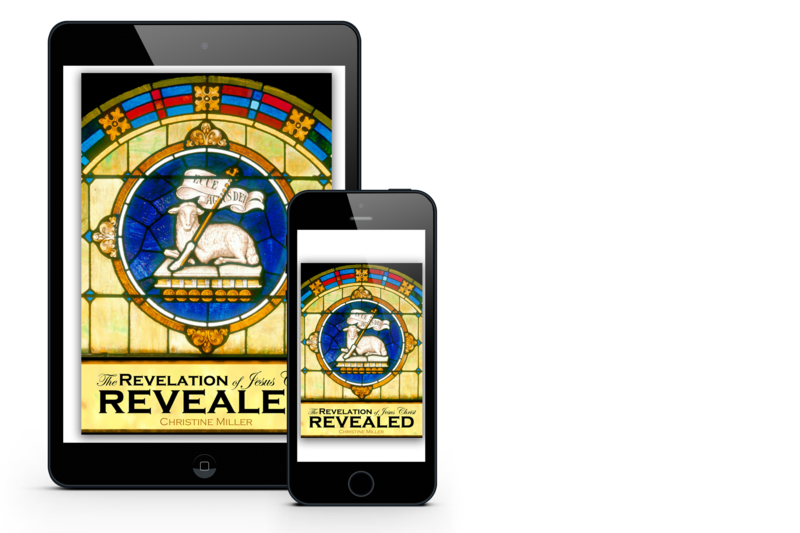 I do think things are a lot different in reality than how Revelation is typically interpreted, and it seems there are many different levels of story and prophecy within Revelation. The book brought out another one of those levels." 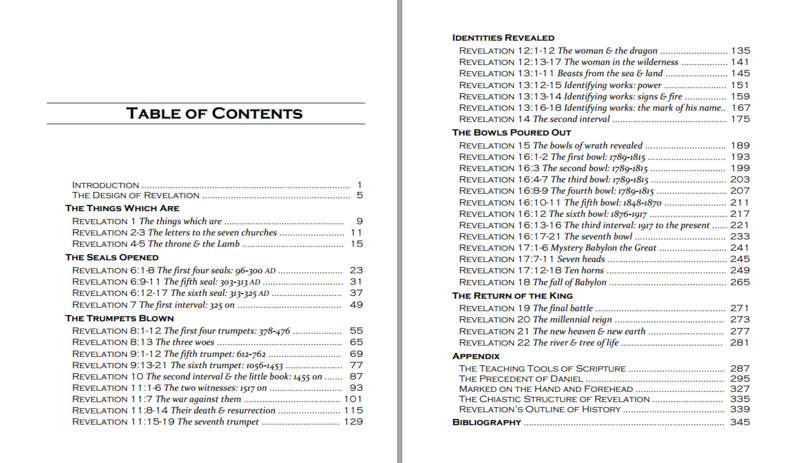 that we decided to use Revelation Revealed as a textbook for our homeschooling world history curriculum. What better history to learn than what God has recorded for us in His Word? New content is added weekly, and readers can discuss together, and ask questions of the author, on the book discussion page. And I was struck that God had told the end from the beginning. I realized that my favorite book, Genesis, held keys to understand my least favorite book, Revelation, and thus began a study to unlock Revelation using the Scripture’s own teaching tools as my guide. 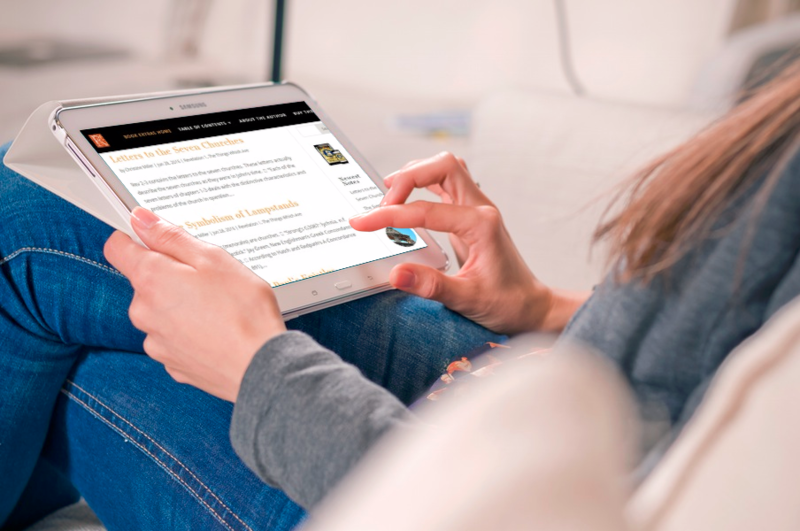 I am the author of the award-winning Nothing New Press history series for children, and also of Classical Christian Homeschooling, the first practical how-to guide melding classical education with a “living books” hands-on approach to homeschooling on the internet. I am married and have three children, whom I homeschooled, and five grandchildren. I live in Sarasota, Florida. 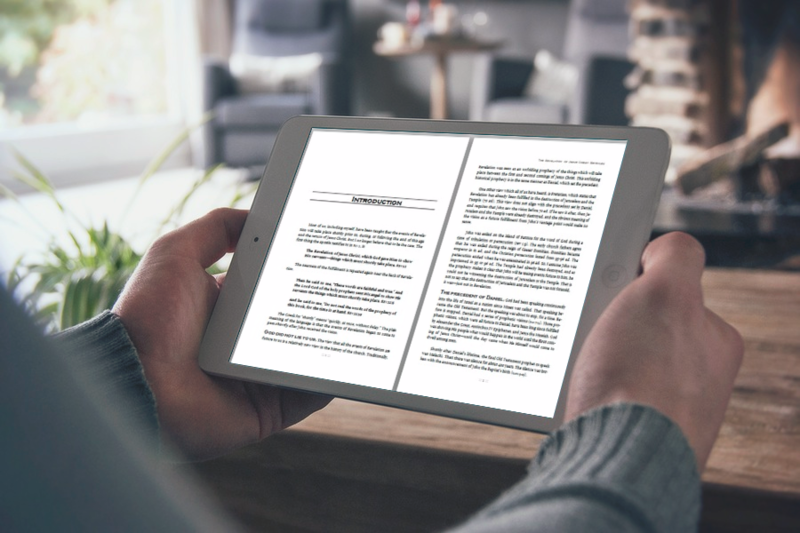 Published by Nothing New Press and available as a premium paperback or as a PDF e-book — so you can read Revelation Revealed in virtually any way. Coming Soon! Kindle format you can read on any device!